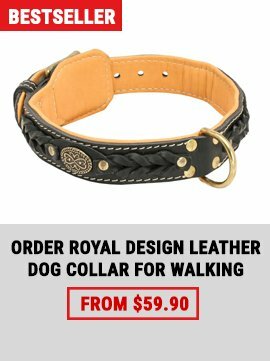 Genuine leather is probably the best material for leashes. 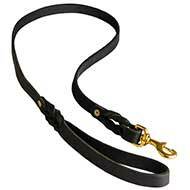 It is sturdy, reliable, safe and can minimize the risk of rubbing if it is Nappa padded. 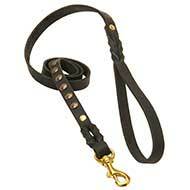 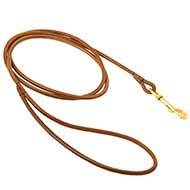 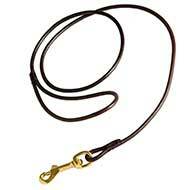 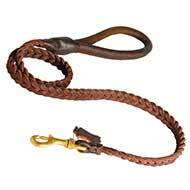 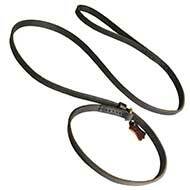 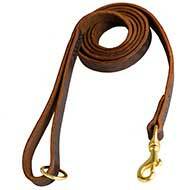 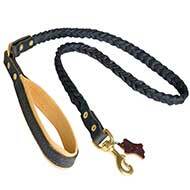 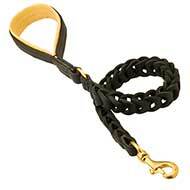 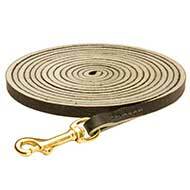 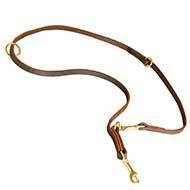 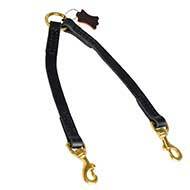 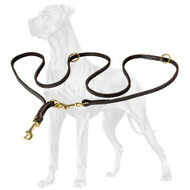 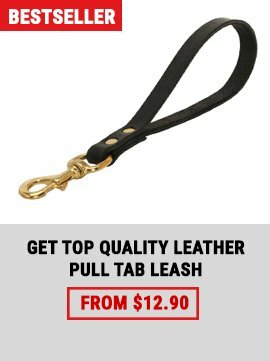 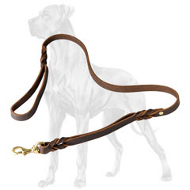 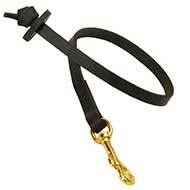 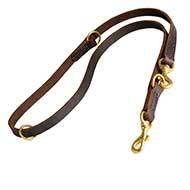 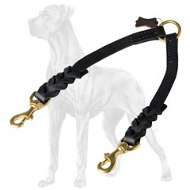 These leather leashes are equipped with either nickel plated or brass plated fittings, which are resistant to rust. 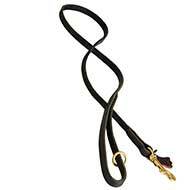 Every single detail of every leash is carefully worked out, thus you may be sure in utmost reliability of the leash. 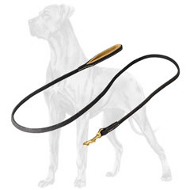 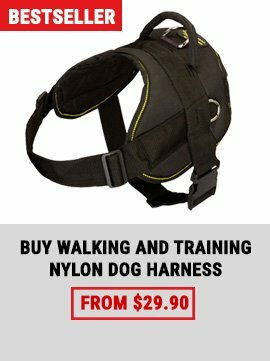 Let your Great Dane be yourself and get him the leash that will accentuate his/her uniqueness.